As compassionate and results-oriented leaders in the field, I asked Robert and Lori Hensley of the Coalition to Unchain Dogs to share their perspectives on these labels. Growing up in rural Mississippi in the 1960’s, where the nearest store was miles from the house, we spent a lot of time riding in cars and trucks. Our mode of travel frequently took one of the following forms — either standing up on the front seat of grandmother’s station wagon, with no seatbelt in sight, or crawling around in the open bed of a speeding pick-up truck, as the wind did its best to rip the t-shirts off our backs. 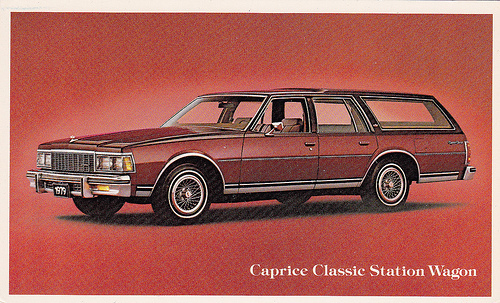 These days, seatbelts lock in place when a car’s brakes are engaged; back then, a grandmother’s right arm automatically shot out across your chest whenever she had to bring her giant Caprice Classic to an abrupt stop. All of this, of course, seems absolutely crazy from today’s perspective. But does it mean that our grandmothers were just being irresponsible or that they didn’t care about us when they let us ride standing up in the front seat? Were our parents bad people because they let us to hop in the back of the truck as we headed out for the lake? And how is any of this relevant to a blog post about dogs? 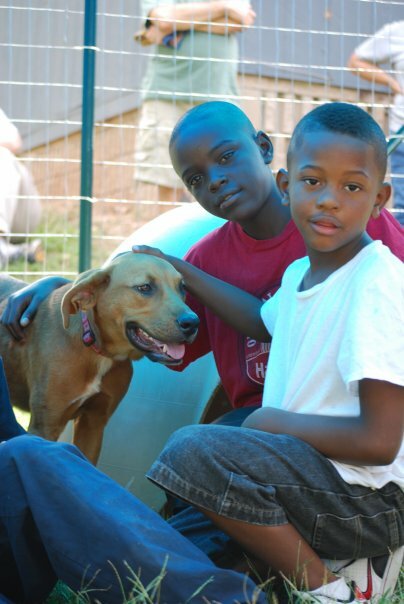 Back in 2007, we started working with a group called Coalition to Unchain Dogs in Durham, North Carolina. Without any previous animal welfare experience, we didn’t realize that what we were doing was anything unusual at first. We soon learned, however, that in a field where the paradigm was “rescue,” the Coalition was operating like a bunch of heretics. Instead of taking dogs from “bad” situations and trying to find them “good homes,” we were doing everything we could to keep dogs in the homes that they already had. To us, this heresy seemed like a rational strategy. After all, when there aren’t enough homes for the dogs already in shelters and rescues, where would you place these dogs anyway? Almost exclusively, we assisted the folks that our culture often characterizes as “irresponsible” dog owners. You know who I’m talking about: “those people.” People who chain their dogs. 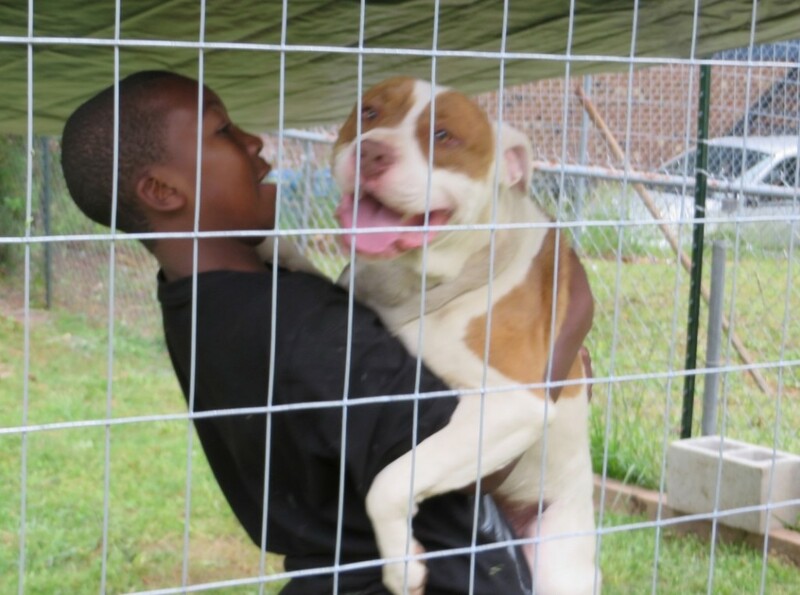 Young African-American pit bull owners. People who’ve never spayed/neutered their dogs. People whose dogs are “too skinny.” In general, poor folks of the sort it is often asked: Why do those people even have dogs if they can’t afford to take care of them? However, “those people” — in the abstract — turn out to be a little different when you actually talk to them face to face. In fact, many of them reminded us a lot of our own grandmothers. And, sometimes, they reminded us of what it was like just to be a kid on a Saturday afternoon. We offered free spay/neuter and vaccinations. We built fences or provided crates so the owners could transition the dogs inside. We gave parvo shots in people’s homes and de-wormed just about every dog we met. We talked to landlords and paid pet deposits. We offered euthanasia when that was the most humane course. We listened, shared information when asked, and learned more than we ever imagined we could. There was one thing that we did not offer: judgment. A funny thing happens when you treat people with respect and don’t try to take their dogs. They invite you into their homes, even if their kitchen has a huge hole in the floor. You find out how eager they are to get vet care for their dog, and how hard that is when there are no nearby vet offices (or even supermarkets) and you rely on public transportation to get around. 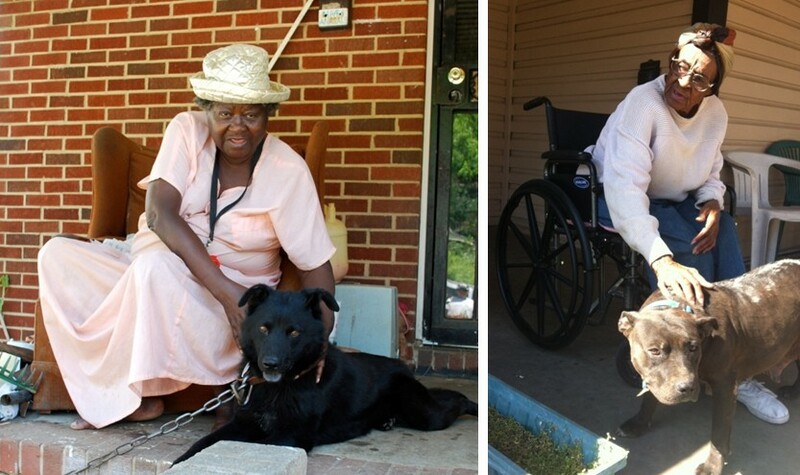 They show you the over-the-counter de-wormer they bought for their dogs – that hasn’t worked – and tell you they’ve been feeding him extra, but “he just won’t keep any weight on.” After you leave, these folks say good things about you to their neighbors. You find that out when the neighbors approach you about getting their dogs spayed/neutered, too. Treating people with respect is not complicated. And, if results are truly what you’re after, it’s a far more productive strategy than treating someone simply as an “irresponsible” dog owner. Especially, since what often gets people branded as “irresponsible” dog owners is the fact that they are choosing from among the limited set of options available to them. Not surprisingly, we’ve found that things change quickly, for both the dogs and their owners, when the set of available options is broadened. Isn’t it the case that, for some portion, if not all of our lives, most of us end up doing what we know to do based on what we’ve seen the people around us do? Surely that’s what our loving, wonderful grandmothers were doing back in 1968 as they allowed us to stand on the front seats of their station wagons as they drove at high speeds down those narrow, two-lane, Mississippi roads. They were just doing what everybody else in their community was doing. And so, of course, we would never attribute those actions to our grandmothers’ “irresponsibility,” because – let’s be honest – that’s not a term we ever use to describe our own conduct, now is it? Thank you, Robert and Lori, for your compassion and commitment to people and their pets!